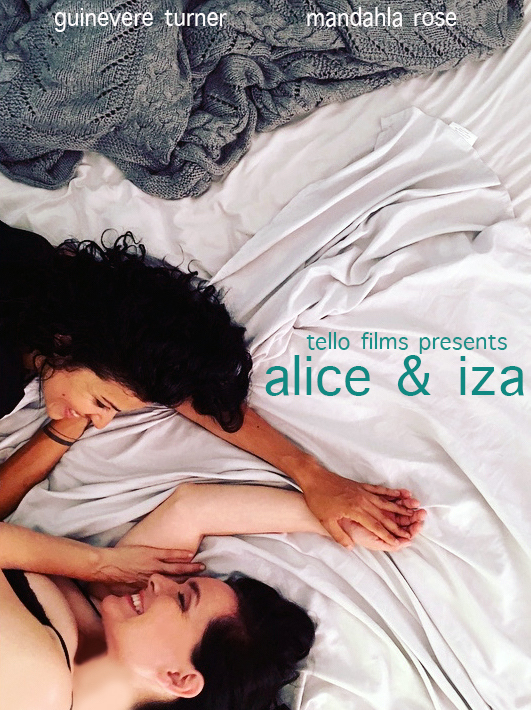 You’d be hard pressed to find a film with as much celezbrity power behind it as the upcoming telloFilms short, Alice and Iza. 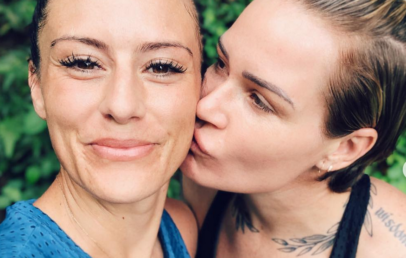 The story of a buttoned-up divorcee who finds herself entangled with a younger woman is written by out comedian and actress, Bridget McManus, directed by Tello Films founder Christin Baker, and stars Guinevere Turner (Go Fish, The L Word) and Mandahla Rose (All About E, August in the City). It’s also filled with fabulous and queer guest stars, but I won’t spoil that for you. The trailer doesn’t give much away, but friends, I have seen it and I can tell you, you won’t want to miss it. The short, which clocks in at a healthy 25 minutes, has the goods. The film will be released Sunday, January 27th on telloFilms. 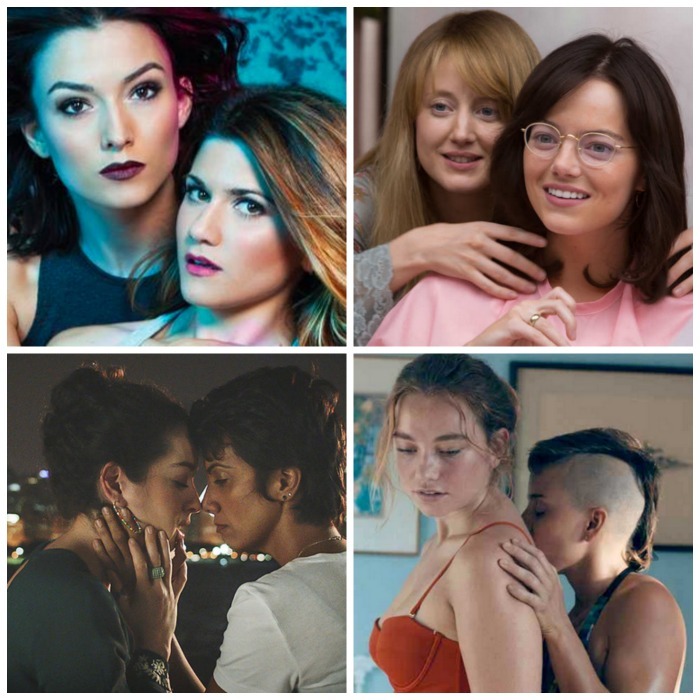 telloFilms is a subscription based video service, with content for and by lesbians, bisexual and queer women.